A study also found that Houston's massive amount of paving reduced drainage: Its land development increased the chances of extreme flooding by 21 times. One study found last year's Hurricane Harvey snagged on Houston's skyscrapers, causing the storm to slow and dump more rain than it normally would. And the city's massive amounts of paving had an even bigger impact by reducing drainage. 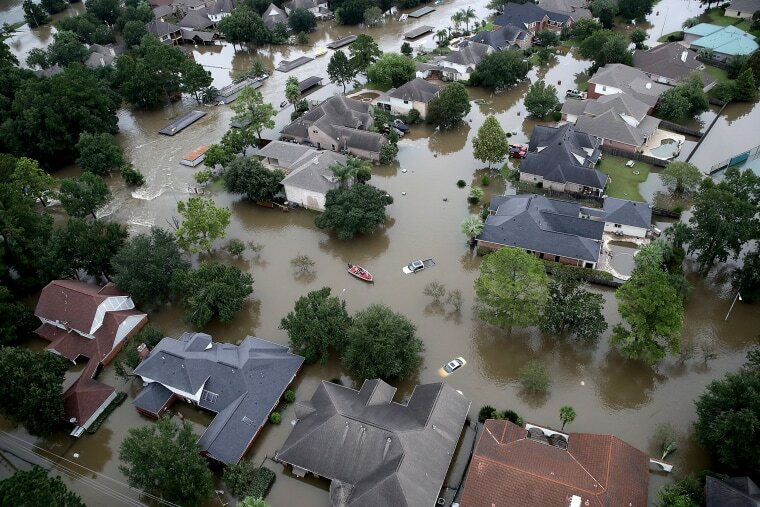 The study authors said land development in Houston, on average, increased the chances of extreme flooding by 21 times. A second study looked at last year's major Hurricanes Maria and Irma and 2005's deadly Katrina. Researchers used computer simulations to determine that human-caused global warming significantly increased rainfall from those three storms, but did not boost wind speed. Both studies are in Wednesday's journal Nature.